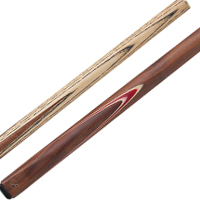 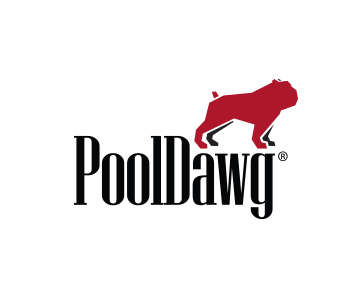 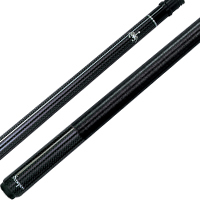 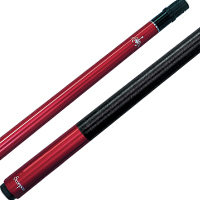 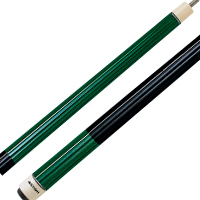 Looking to add a jump cue to your pool game? 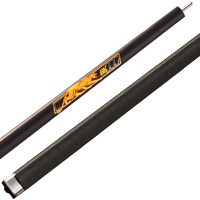 Look no further than the OB Lift. 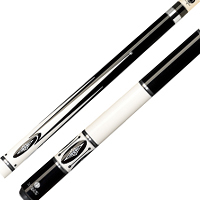 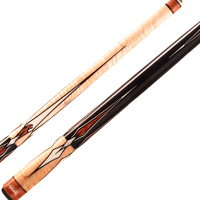 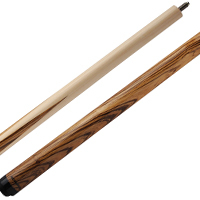 Weighing in at 10oz this cue is everything you could want from a jump cue. 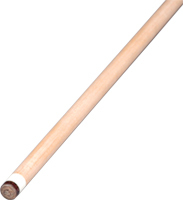 Whether you're a pro or a beginner jumping a ball comes with ease with this jump cue. 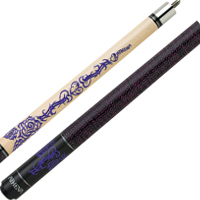 It comes with a 13mm OB Jump tip, patented laminated maple ferrule all on a North American maple shaft with a 3/8x10 wood to wood pin. 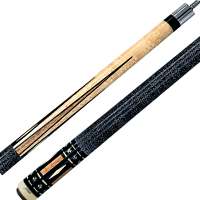 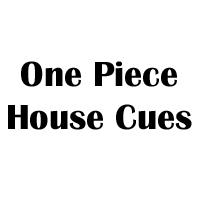 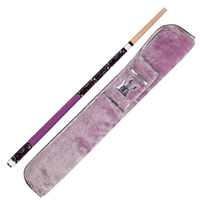 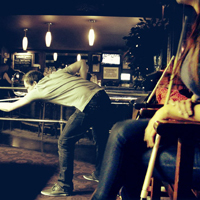 This cue is a must have for jumping.